Fun classes which build balance, strength, co-ordination and concentration. 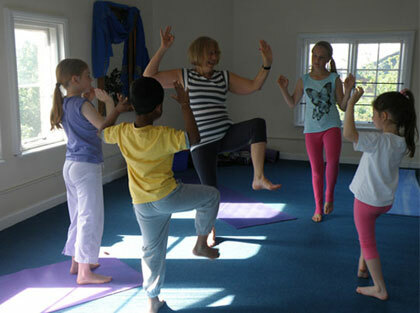 Highly experienced and qualified teacher makes these classes not just fun and lively but a wonderful grounding in yoga that will stand every child in good stead for the rest of their lives. Please book before attending the class.